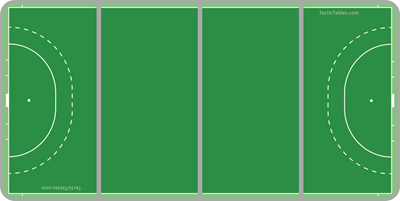 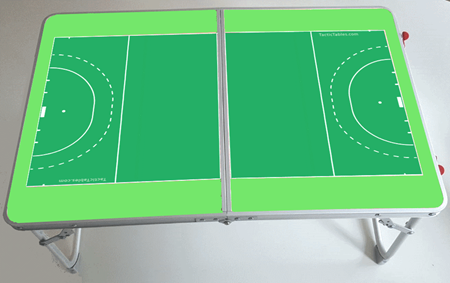 With 160 x 80 cm this is the largest tactictable available for Hockey. 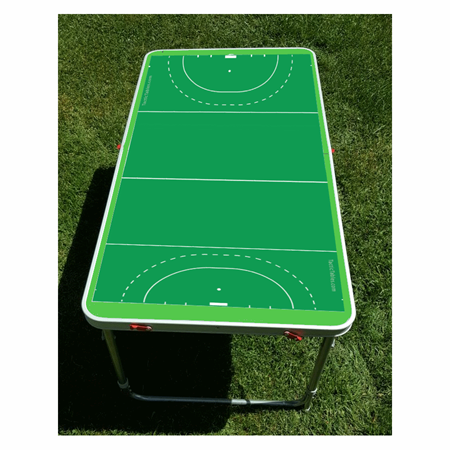 It folds in 4 and has an adjustable height of 33 or 70 cm. 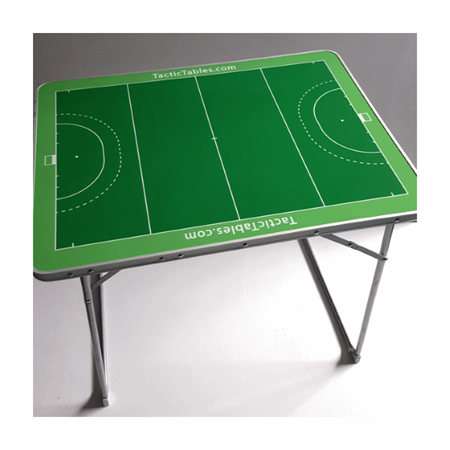 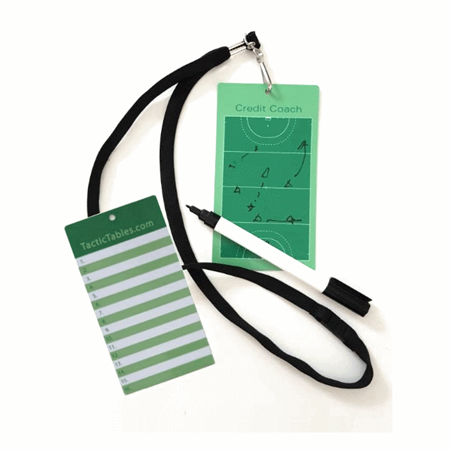 This table is very suitable for fixed locations like clubhouses, dressing rooms or technical committee offices, although it can also be carried around for events. 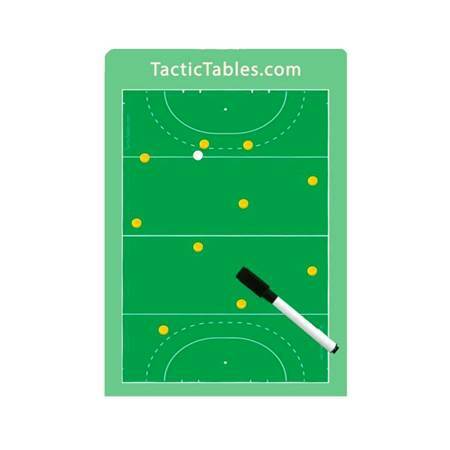 In combintion with the CLUB 160 tactictable only € 7,50 (normal price € 12,50) !